Rhiannon Darrow untied a bundle of chamomile from the drying rack and placed it in a cloth sack. She carried it downstairs to the small room behind the counter of the Forest Herb and Bakery shop and set it on the table. From the time she was young, she had spent many hours preparing herbs for sale. She could now identify dozens of plants by smell alone. A bell rang, and Rhiannon looked up to see a familiar young dwarf enter the shop. Through her narrow path of sight, she watched Carbrey. He was handsome and charming, and he often came when she tended the counter. 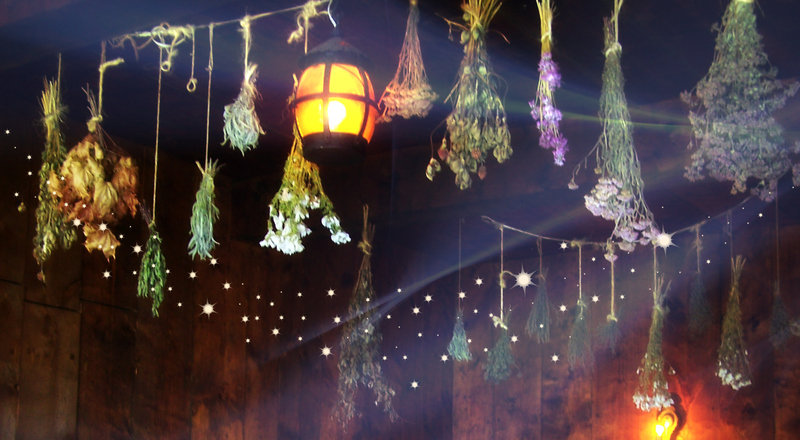 “It’s what I’m here for.” She glanced at the list of herbs and gathered them swiftly but not too quickly. When everything was packaged, she placed them in the leather pouch he had brought. “Tell your mum I said hello,” she said. Rhiannon watched him leave. As he closed the door, he stole one last look, then walked away. An odd feeling surfaced in her chest. “And if I chose a man undwarf as a mate?” She held her breath; her destiny travelled a different path than her brother’s. …I confess; this is more than 300 words. I couldn’t edit it down and keep the mini story. It is 436 words. 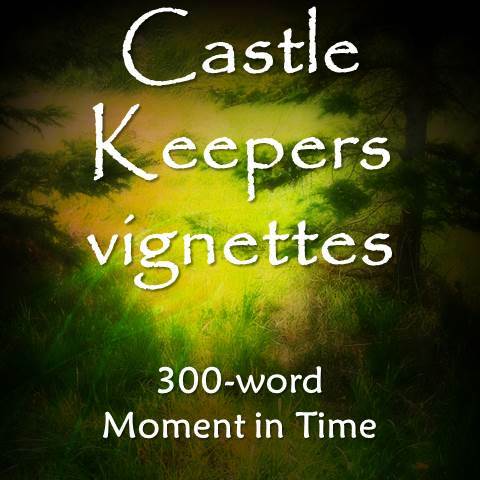 The collection of vignettes will be organised on the Castle Keepers Vignettespage. On the first of each month, I will post the schedule of the characters I will write about that month.